Indie Author Advent Calendar Starts Today! An author from Goodreads, Kay MacLeod, put together an Indie Author Advent Calendar starting today. Each day she will feature two different authors and their book(s). Lots of genres will be represented all month. 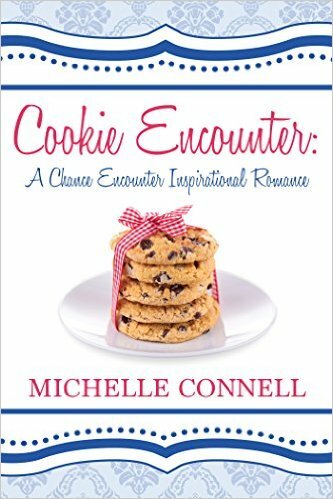 Cookie Encounter will be featured on National Cookie Day, this Sunday. Check out the calendar and see if there is a book you might enjoy or a gift for a reader on your list. Feel free to pass this on to family and friends. Most of the books will be .99 or free. P.S. Don’t forget the giveaway coming up this Sunday as well! Find out more tomorrow.